The farmer's markets are bursting with colorful fruits and vegetables right now, and I can't seem to stop loading my basket with more than I can possibly eat. 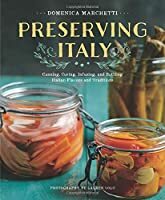 The books below have solutions for summer market overindulgence and preserving the best of the season--I'm already thinking about all the different kinds of jam I want to make, the veggies I want to pickle and ferment. This book is really gorgeously photographed and I pretty much want to make everything in it. Organized by fruit and season, Goldstein explains the best varieties of each fruit to use for preserving and includes recipes for putting your preserved fruit to work on more than just toast. Very inspiring and accessible for newcomers and veteran jam-makers alike. 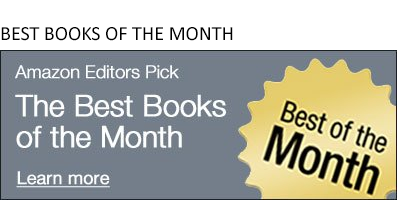 When this book first came out I thought, wow, that's pretty niche. But then I took a look inside. SO many amazing recipes to be had here. Homemade giardiniera, artichoke hearts in olive oil, liquor-soaked cherries; besides filling your own pantry these recipes are perfect for making homemade gifts. 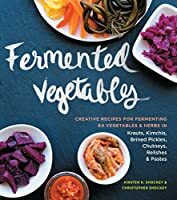 If you're going to have one book on fermenting vegetables, this is the one to get. It covers a 64 veggies and herbs, and includes a few fruit recipes as well. 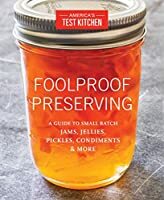 I didn't think fermentation sounded terribly delicious, and seemed like a lot of work, but recipes like Carrot Kraut and Rhubarb Relish have changed my attitude toward this healthy preservation method. 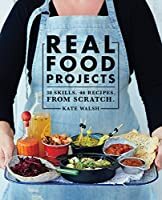 Besides recipes for the bounty of summer's fruits and vegetables, Kate Walsh also shows us how to make our own butter to spread on that home-baked bread, and homemade ricotta to top with figs and honey. She'll also have you making your own kombucha in no time. 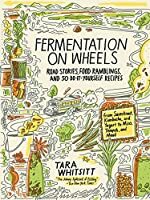 Fermentation on Wheels, as you've probably guessed, is not a traditional cookbook. It's a travel adventure devoted to bringing a bounty of fermentation techniques--everything from sourdough bread and fig cider to basil-mint cucumber kimchi--to people across the United States. Fun and informative, with 50 recipes. Never canned, pickled, or preserved anything in your life? 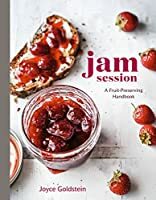 This volume from America's Test Kitchen uses straightforward explanations and instructions to make a variety of jams, pickles, and more, with confidence. An excellent choice for the intimidated but inspired among us.